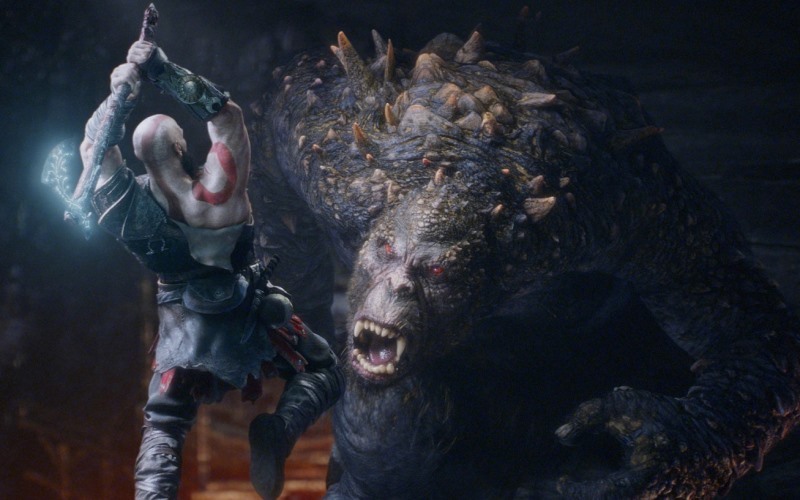 With Kratos’ experience, who can even threaten him in future games? 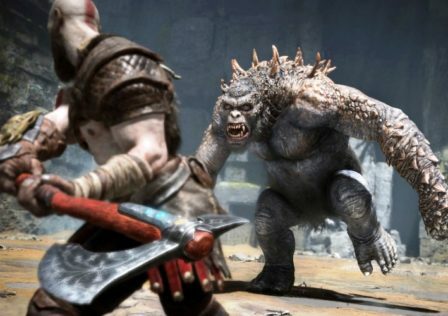 After God of War 3, who can even pose as a threat against him? Nothing felt threatening in the most recent game. Sure Kratos struggled storywise but it didn't feel serious for me. He already went through all the major Greek gods, titans, beat death multiple times, defeated fate, and encountered all kinds of magic, monsters, and mystical beings. Baldur's invulnerability was the only thing that saved him and his strength was never going to beat Kratos' strength when Kratos has already fought and overpowered beings like Hercules and Kronos. Then Magni and Modi came along and felt even weaker and less threatening. I am excited for when Kratos meets with Thor but what can Thor do that Kratos has not seen before? Strength and Lightning were things Zeus had and Kratos killed him. 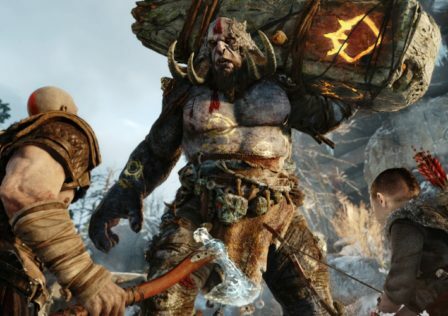 I enjoyed the game but every time Kratos meets a new Norse character I always think of the Greek characters that have the same or similar abilities and how Kratos killed them which makes the Norse character a little underwhelming. Edit: So every fight is a threat because anything can happen but the thunder bros were disposed of rather quickly and one was able to stop Kratos as long as Hephaestus did with his lightning. Kratos even dealt with the lightning the same way. 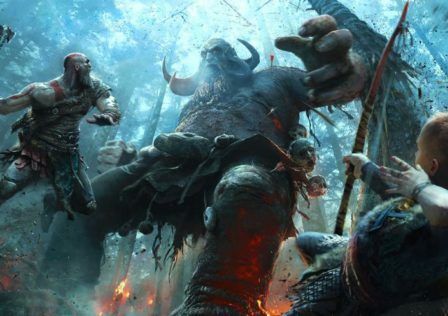 The "struggle" against Baldur was like any other "struggle" Kratos had against other strong beings. Kratos gets pushed back only to turn it around and beat the person. Baldur even lost to Kratos at the beginning only to be saved by his invulnerability. Kratos couldn't kill Baldur but there was no way Baldur was ever going to beat Kratos. Future bosses need more than just strength and invulnerability. © Post "With Kratos’ experience, who can even threaten him in future games?" for game God of War.